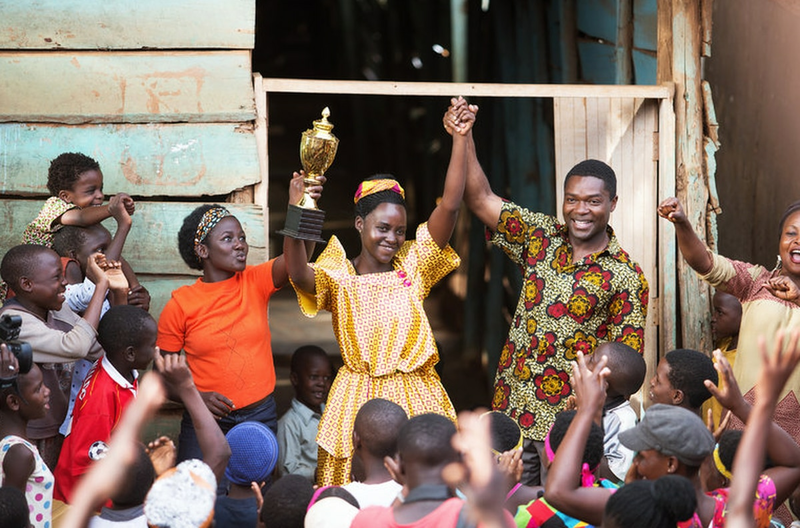 David Oyelowo as Robert Katende and Madina Nalwanga as Phiona Mutesi in “Queen of Katwe” (Courtesy of Disney). Katwe is an area in Kampala, the capital city of Uganda. It's also the home of Phiona Mutesi, the chess champion who took the international chess scene by storm at the age of 14. In the film version of her story "Queen of Katwe," newcomer Madina Nalwanga plays Phiona with the right combination of boldness and vulnerability one might find in a young sports prodigy. 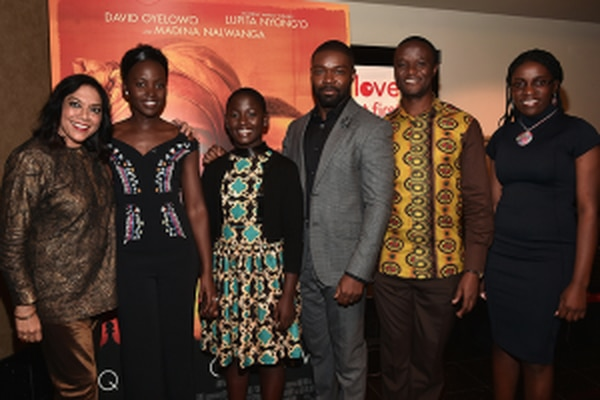 The cast of talented child actors is led by the Academy Award-winning actress Lupita Nyong'o as Phiona's mother Harriett and Academy Award nominee David Oyelowo as chess coach Robert Katende. Despite some tendencies toward the melodramatic, director Mira Nair is at ease helming a movie set in Uganda, where she filmed "Mississipi Masala" (1991) and started a film school. Through Phiona's inspiring underdog tale, Nair effortlessly captures the vibrant beauty within the Ugandan slums and the bravery and power behind one girl's dream to become a chess grandmaster. We first meet Phiona as she arrives at a chess match, catching a glimpse of her vulnerable soul as she walks toward her opponent. Once seated, both players fixedly eye each other before their battle begins. But before either side can land an attack, the film cuts back to the streets of Katwe in 2007 where this story first begins. The village is a slum busting with energy and townspeople selling food to cars and pedestrians traveling through the dirt roads. Phiona and her brother Brian (Martin Kabanza) expertly navigate their way down the street, selling their wares while singing and dancing. It's a hard life but they must do this to support their poor family. One day, Phiona notices her brother running off with more pep in his step than usual. She follows him to a shack where she finds other children, sweeping the floors and assembling benches into a sort of makeshift classroom. But instead of books, there are chess sets. Robert Matande invites Phiona in, but the boys start teasing her for her dirty appearance and smell. Her brother looks on worriedly, but Phiona fends for herself by forcibly grabbing one boy and shoving him away. She threatens to hurt anyone else who dares bully her, but Robert calms her down and assures her this is a place for fighters just like her. The part-time church group worker sees a restless energy in Phiona that he knows can be primed and utilized in the aggressive sport of chess. Nair's film is a visual feast of bright colors and active bodies. The energy of the young actors and their vibrant costumes add lively shades to the otherwise drab looks of the shacks and dirt roads. As Phiona walks to and from chess practice, she passes by neighbors and friends who greet her and ask, "How is your life?" Though they are leading disparate lives, the shared experience of living in simplicity and hardship brings a sense of unity in their community. Not all is sunshine and rainbows though, as we learn very early on that Phiona's older sister Night (Taryn Kyaze) falls into the seductive trap of an older hyena man. The absence of a father figure, extreme poverty and bad weather creates further stress in the already complicated lives of Phiona and her family. As a way to escape her real life problems, Phiona delves deeper into chess, eventually beating some of the best boys in her team. Noticing her uncanny talents and the children's desire to play other teams, Robert decides to bring his "Pioneers" to the chess championship at the prestigious King's College Budo. Despite the college director's reluctance and the competition's costly fees, Robert wins some soccer money to fund the Pioneer's trip. When Harriett pulls her children out of the chess house amidst fears they are participating in a gambling scheme, Robert begs her to let them stay, noting Phiona's incredible chess talents. Harriett reluctantly agrees after Robert promises he will find a way to enter them into his wife's school afterward. Though Harriett is not formally educated and is a street vendor by trade, she understands the importance of education in helping her children succeed. At the chess competition, Phiona and her teammates feel out of place as boys and girls in clean uniforms roam the pristine school grounds. During the opening remarks for the overnight tournament, the competition director asks the other students to welcome the "slum kids," while poking fun at their boorish nature and bad manners. That night, despite having rows of beds to sleep in, Robert finds the children huddled together on the floor as they are accustomed to at home. In the morning before the competition, the children wheeze and cry with nervous energy, feeling like they don't belong. But Robert sees otherwise and quells their fears with an inspiring fable about underdogs, assuring them that this is exactly where they need to be. At the end of the competition, most of the kids beat their opponents and Phiona triumphs over the school's best player. In the words of their young teammate Benjamin (played by a spritely Ethan Nazario Lubega), the "Kool Kats of Katwe" beat the "Richie Riches." "Queen of Katwe" is reminiscent of inspirational teen team flicks of the 1990s like "Sister Act" and "The Mighty Ducks" (both released in 1992), but it tends to tread toward melodrama over comedy. After a disappointing loss in her first international tournament and chance to become a grandmaster, Phiona runs out into the snowy streets of Moscow to cry. It's high drama, but so is this situation in the eyes of a 14-year-old girl taking part in a high stakes game often played by white or wealthier people. There are also some quick cuts that take you out of the film, either by creating confusing timelines or rushing through events in cheesy montage fashion. But the film's upbeat nature and catchy songs like "#1 Spice" by Young Cardamom and HAB help to forget these little misses. As we've seen through films like "Million Dollar Arm" and "McFarland USA," Disney has produced several feel-good sports movies aimed at young people of color before. 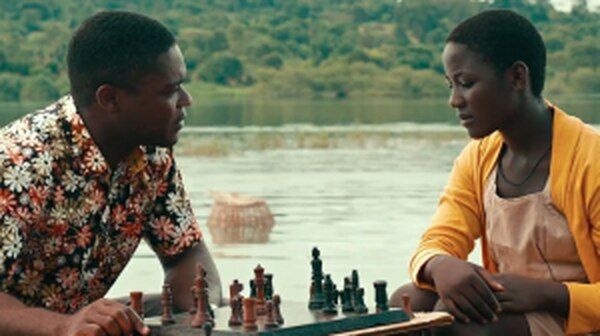 But rather than focus on a man or involve a white savior, "Queen of Katwe" tells the story of a female chess champion, with a cast of talented actors of African descent, and directed by a woman of color. Let's just say that's not typically something you would see from a major motion picture studio. 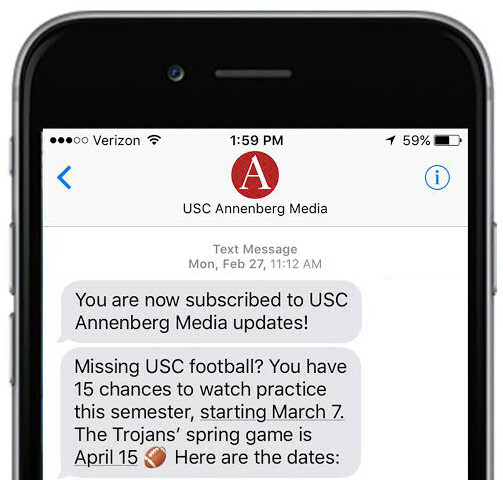 It's a truly remarkable feat and a step in the right direction toward greater media diversity and representation. L-R: Mira Nair, Lupita Nyong’o, Madina Nalwanga, David Oyelowo, Robert Katende and Phiona Mutesi at the “Queen of Katwe” screening and Q&A in Century City (Courtesy of Disney). In a Q&A following the screening, Nair noted that "Queen of Katwe" tells the story of an Africa we don't always see on-screen, and she's right. The stories we hear or see from that part of the world often invoke fear or involve negative stereotypes. Seldom do we hear about the dreamers and innovators like Phiona Mutesi, who beat the odds in a sport not traditionally geared toward someone of her background. Even though it's still partly fiction, it is truly refreshing to see a film based on a real and motivating story such as hers. Though the movie is full of strong acting performances from its talented leads, the most powerful part of the comes when the credits roll and we see the actors standing next to the real-life people they portrayed. We can't help but root for them as they close this chapter of their lives and get ready for the next match. Reach Staff Reporter Paola Mardo here.